Over the past five years, cocoa production averaged 43,867 tons with 90% of these being produced by village farmers while 10% from the plantation sector. PNG’s cocoa industry has been in decline since the serious outbreak of Cocoa Pod Borer (CPB) from 2008. Cocoa exports fell from 52,579 tonnes in 2008 to 33,090 tonnes in 2015. Production has now increased to over 40,000 tonnes. However, the industry faces problems with low and stagnant yields, and inconsistent quality. Cocoa is grown in 14 of PNG’s 22 provinces with East Sepik, Bougainville, Madang, East New Britain, Morobe, West New Britain and New Ireland being the major producers. Cocoa sustains around 151,000 families equating to about two million people in the country, and contributes an estimated K300 million per annum to the national economy. Globally, PNG accounts for only 1% of the total production. However, PNG cocoa has earned a world reputation of being one of the finest quality cocoa producers being rated by the International Cocoa Organisation (ICCO) as having a “90% fine or flavour status”. PNG cocoa is a great product that produces excellent fine flavour chocolate and has much potential for growth. The challenge for the Government and the private sector is “how do we translate this high-quality cocoa reputation to more money in the pockets of our cocoa farmers who live in the rural areas”. 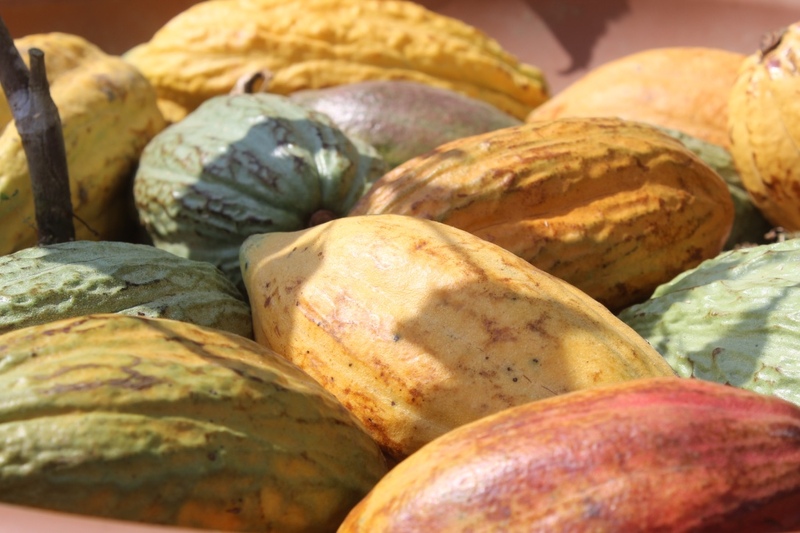 Prospects for growth in the global market for cocoa are looking bright. According to ICCO, global consumption of cocoa is increasing by 17% per annum. Much of the increase in volume is being driven by the emerging markets in Brazil, China and India. Between 2010 and 2015 consumption of chocolate in Brazil, China and India increased by 99%, 132% and 245%, respectively. The ICCO further states that global demand is outstripping supply which will lead to a predicted shortfall in global cocoa supplies of 100,000 tonnes per annum by 2020. 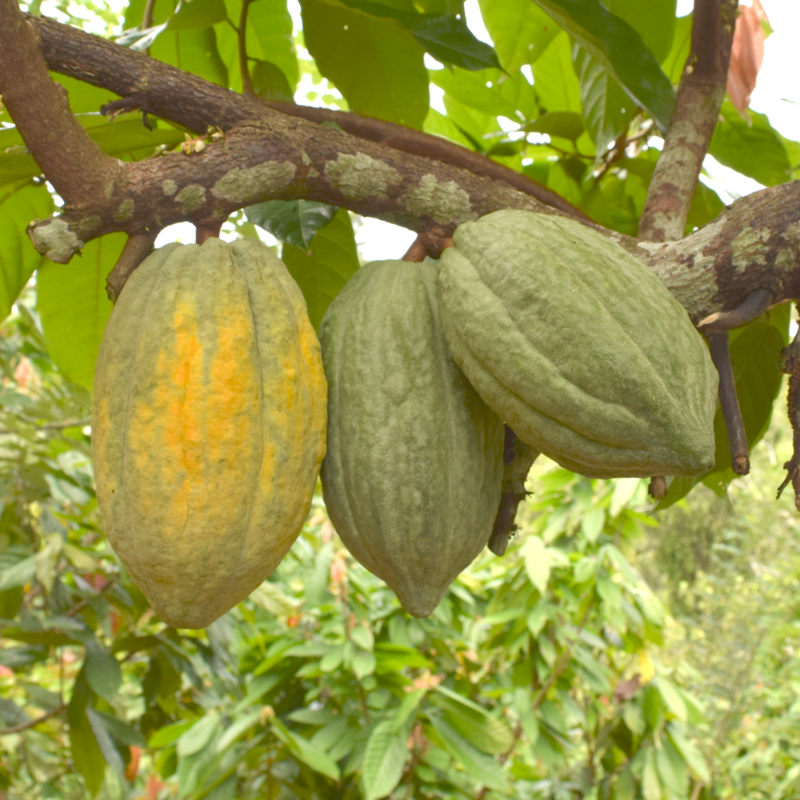 According to industry sources in Western Europe, there is already a shortfall in the supply of highest quality “fine”cocoa, leading to higher prices for the best quality product. 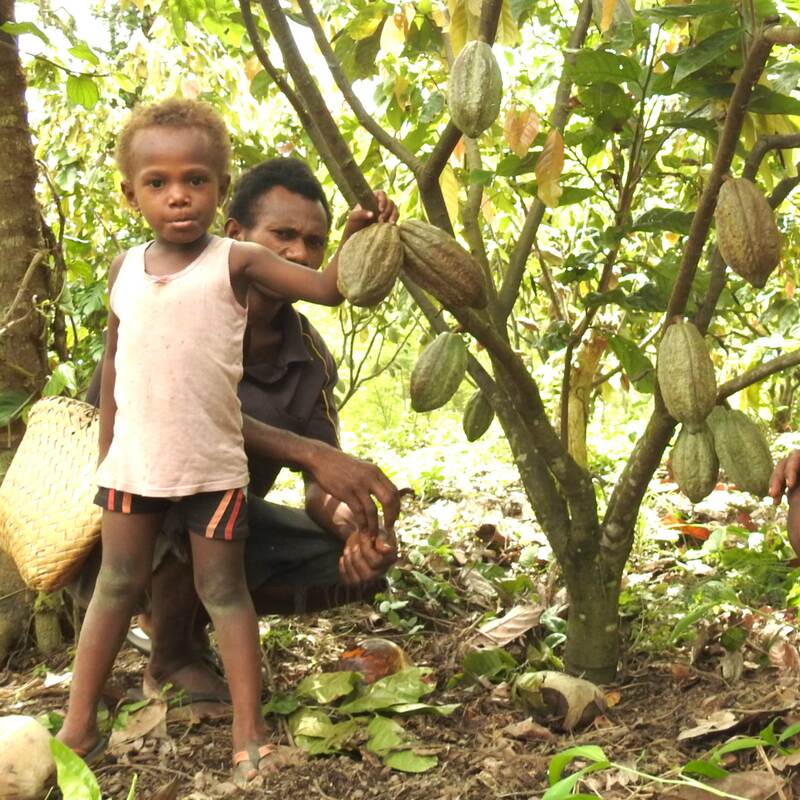 In 2017, DAL in collaboration with the PNG Cocoa Board secured a grant of over US$620,000 from the World Trade Organisation in Geneva to enhance trade for cocoa farmers in PNG. Cocoa Quality and Market Promotion Program. Under the Nursery Program, the Cocoa Board is facilitating the propagation of the recently released ten (10) CPB tolerant cocoa clone planting materials to rehabilitate village cocoa farms. In addition, the Cocoa Board has engaged with 12 District Development Authorities through Memorandum of Agreements to promote and support rehabilitation of cocoa frame, as well as increase opportunities for new Small Medium Enterprises (SMEs) in the industry.